You can be fairly sure that however good or bad it appears to you, we’ve seen it all before. 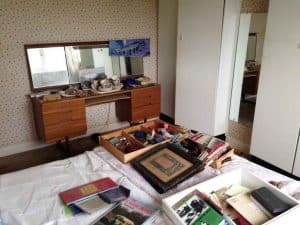 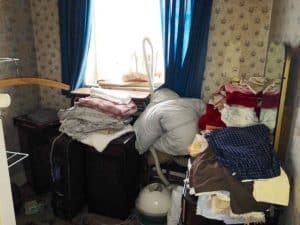 We are often called upon to help people deal with a problem of just having too much stuff and we’re happy to help you sort through what you want to keep and what you are ready to let go of. 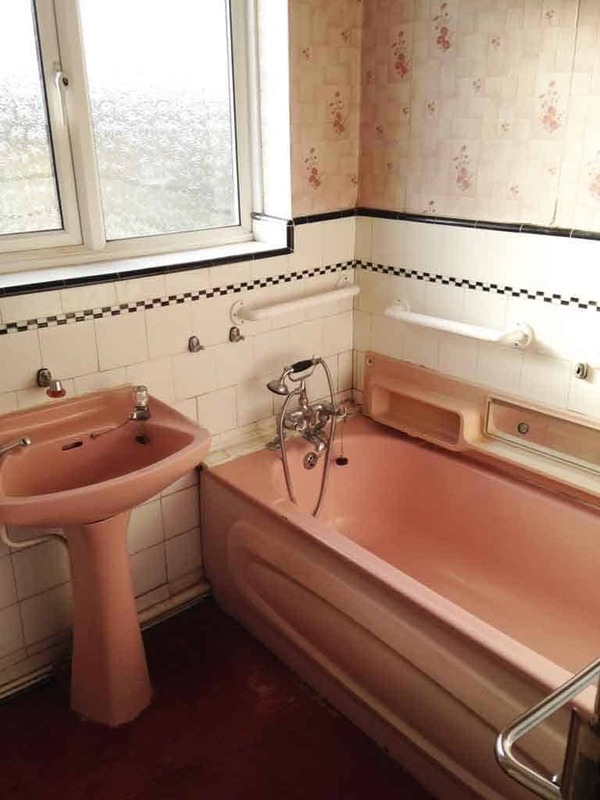 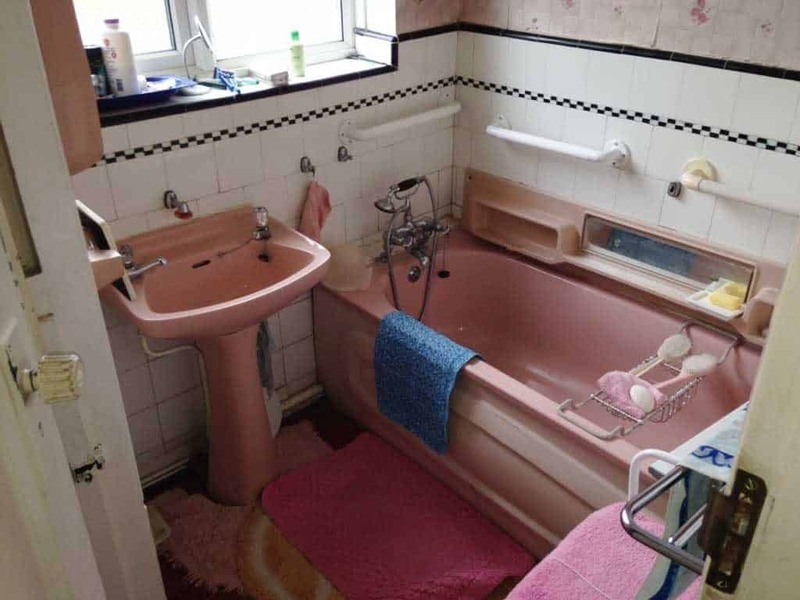 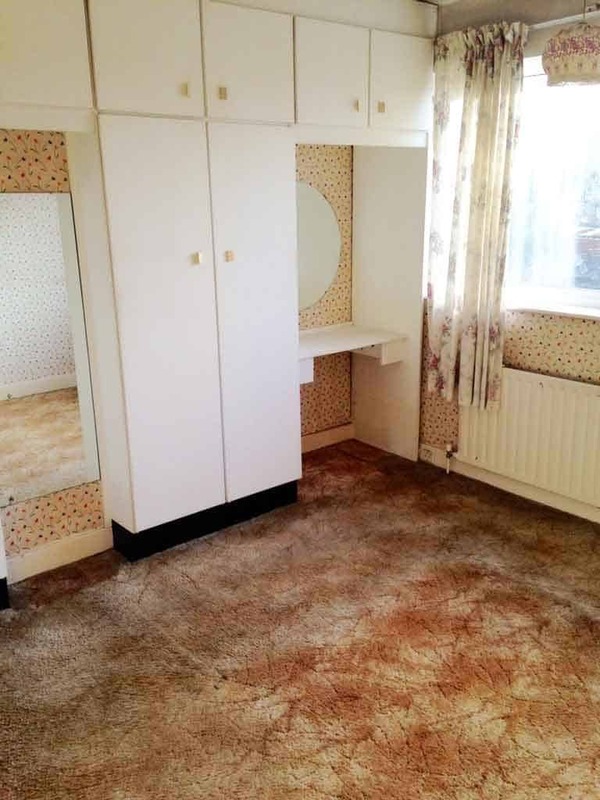 We also regularly help people prepare properties ready for sale. 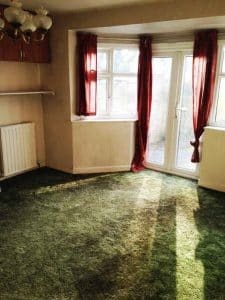 This can be via our services to Estate Agents or directly to executers and those left to deal with such matters. 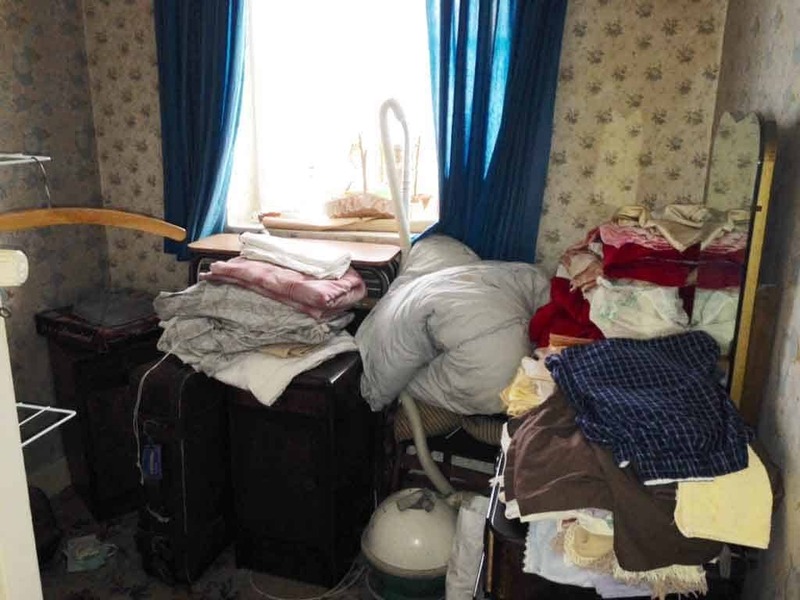 Clearing out clutter and personal belongings will open up the space and become much more appealing to potential buyers. 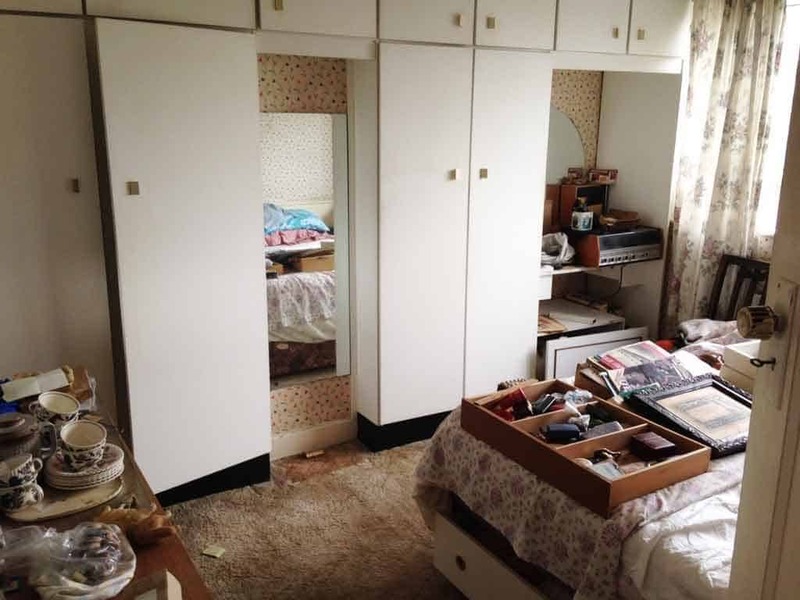 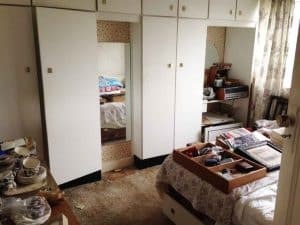 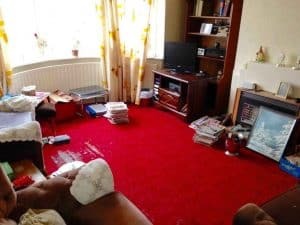 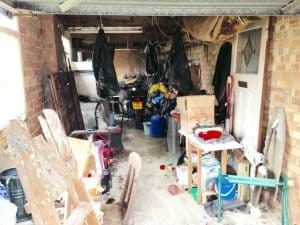 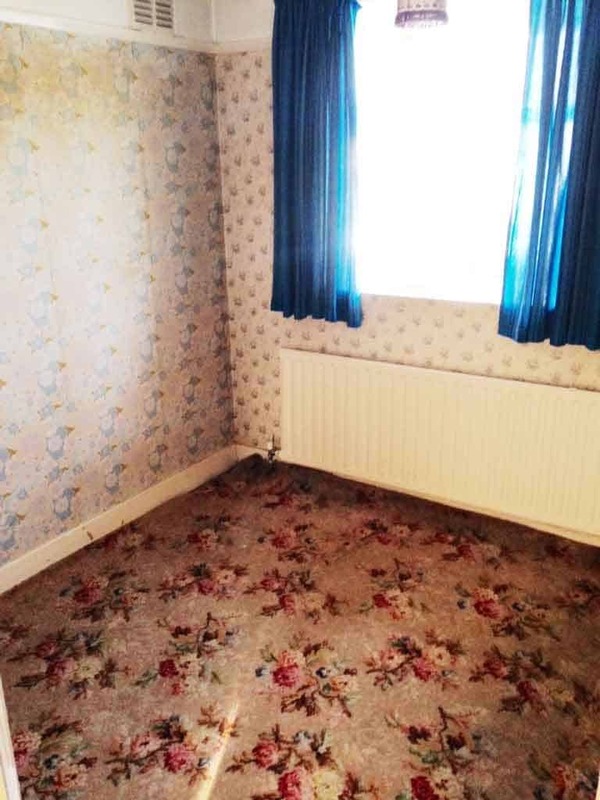 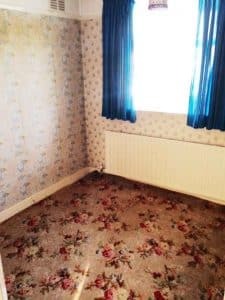 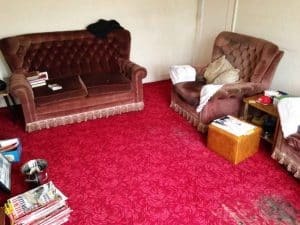 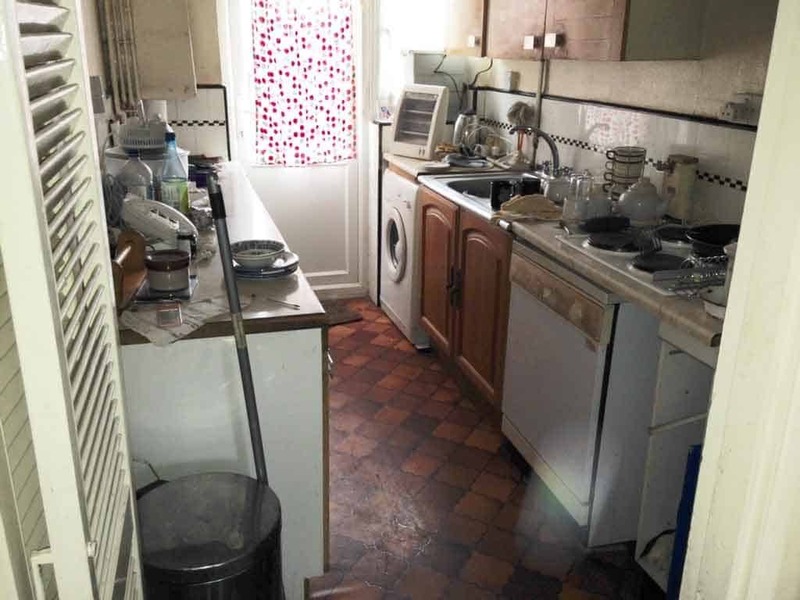 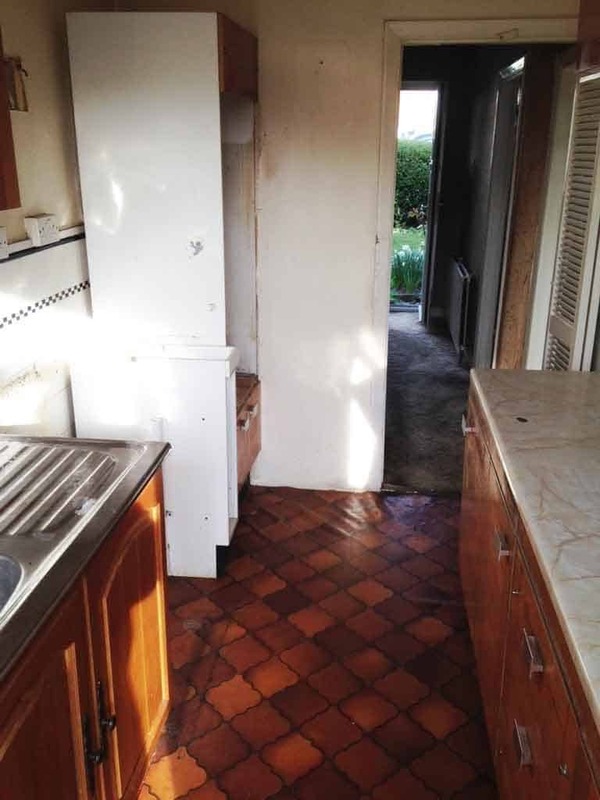 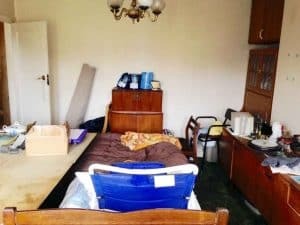 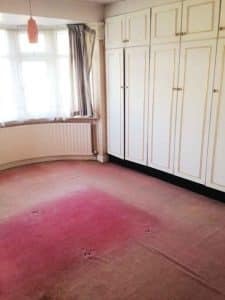 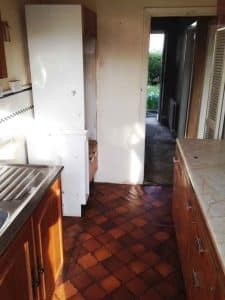 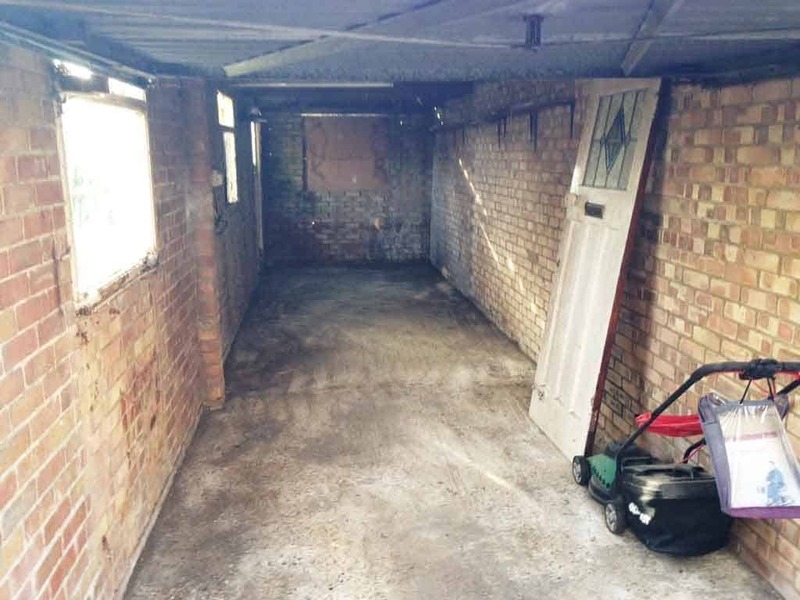 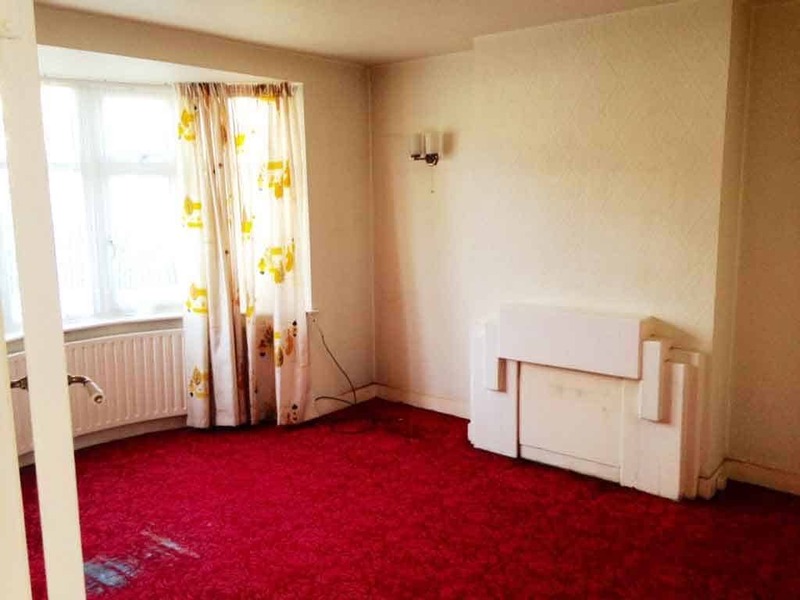 These are before and after shots of a three bedroom House Clearance in Wroxham Gardens, Potters Bar. Our client was very keen to know that the contents would be recycled sensitively. 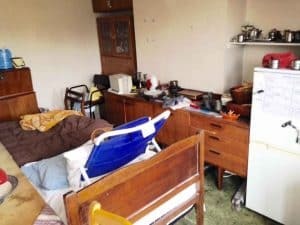 We explained carefully that we try and rehome furniture, give clothing and small items to charity and particularly a charity of our clients’ choice where we can. 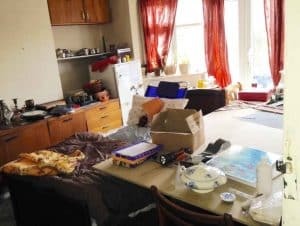 Where we can’t do this, we then break each material down into categories, so that the whole process is as green and economically friendly as it can be. 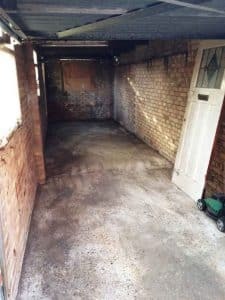 Once assured that the whole clearance would be taken care of sensitively and economically, our client was happy to go ahead. They were more than pleased with the end result, with the house and garage being ‘transformed’. 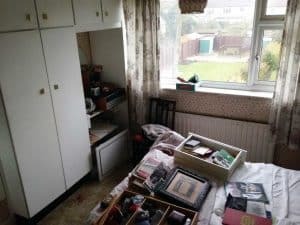 This clearance included clothes, furniture, bric-brac and large amounts of miscellaneous items in the shed and garage.